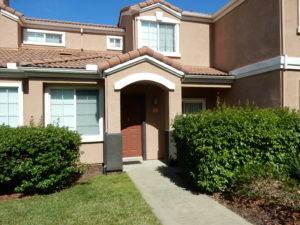 Spacious 3 bedroom condo in the gated community of Altura Villas in Folsom. Open kitchen with tile floors. Lots of cabinet space and pantry. Beautiful granite countertops with Stainless Steel appliances. Refrigerator included. Great floor plan with Master bedroom and bath downstairs. Built in entertainment center and fireplace. Much sought after community. Close to Iron Point Station with access to Downtown Sacramento commuter transportation and Within walking distance to Broadstone Raquet Club. 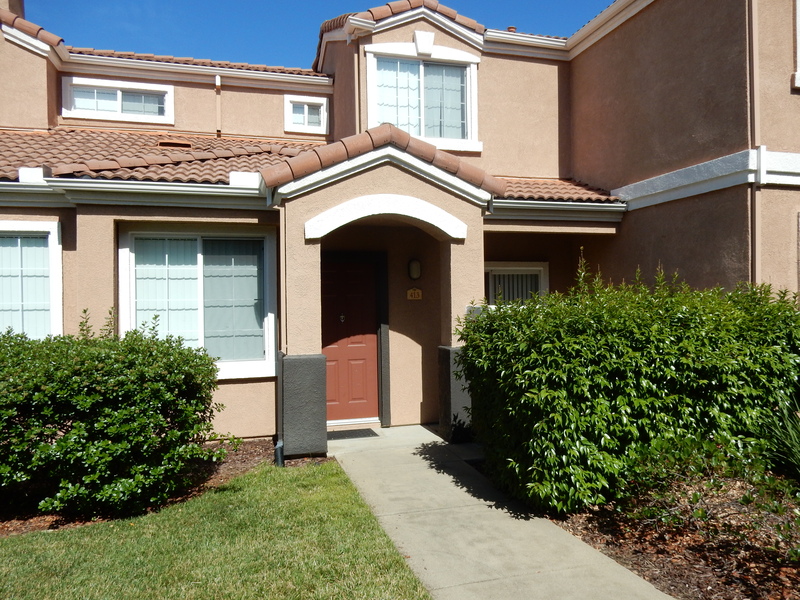 Properties rarely are available for lease at Altura Villas!! Hurry! Copy this link to your browser to be notified when this home is available to view.